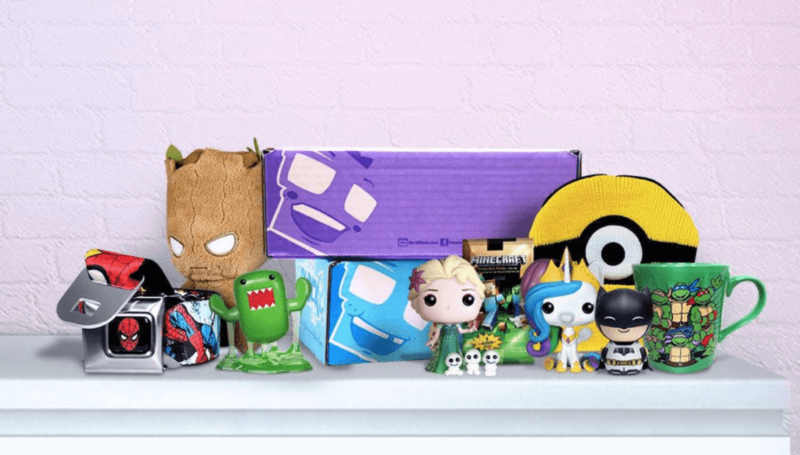 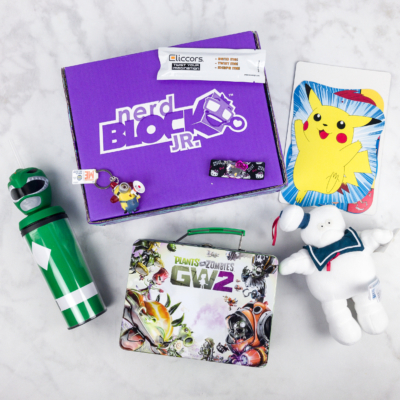 Nerd Block Jr Girls will contain: My Little Pony, Shopkins, Monster High & more! 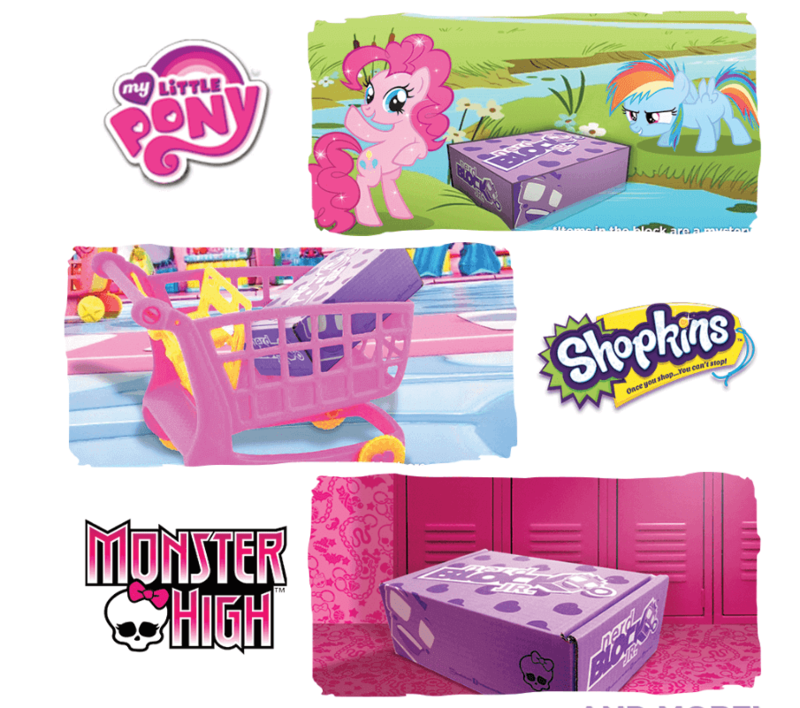 PLUS Minnie Mouse! 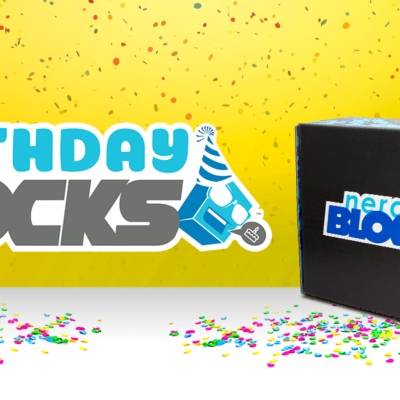 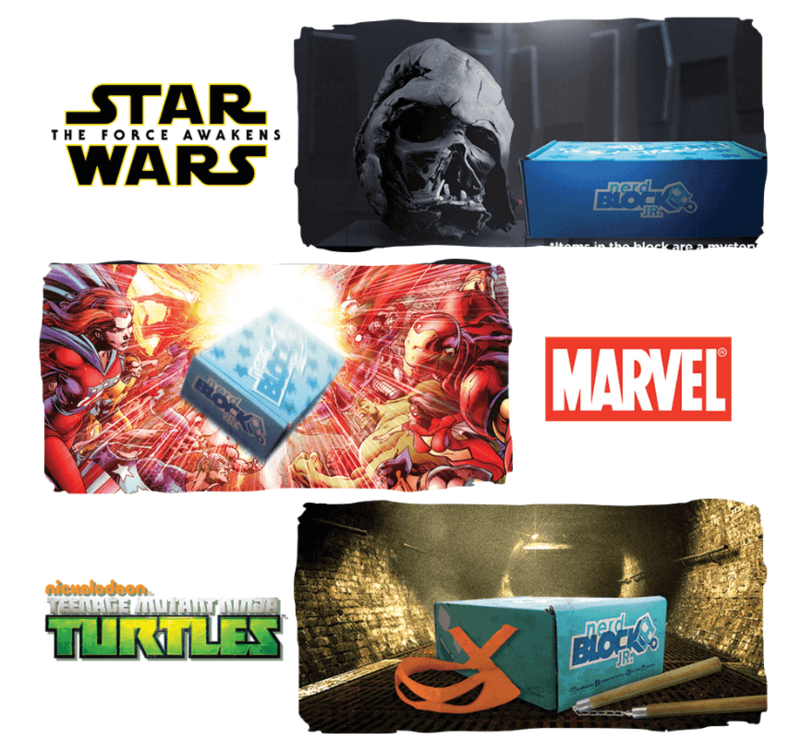 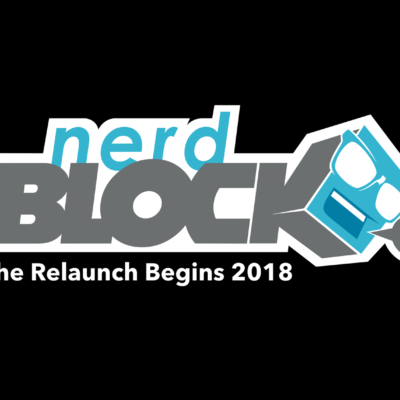 Nerd Block Jr Boys will contain: Teenage Mutant Ninja Turtles, Star Wars, Marvel & More! 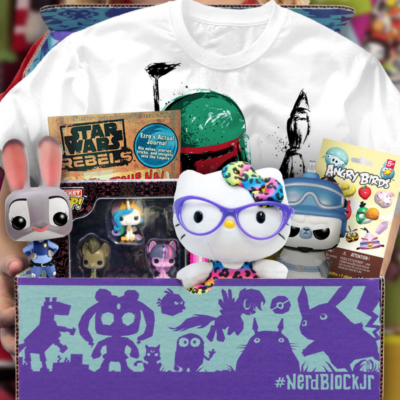 PLUS Megaman & Raving Rabbids!